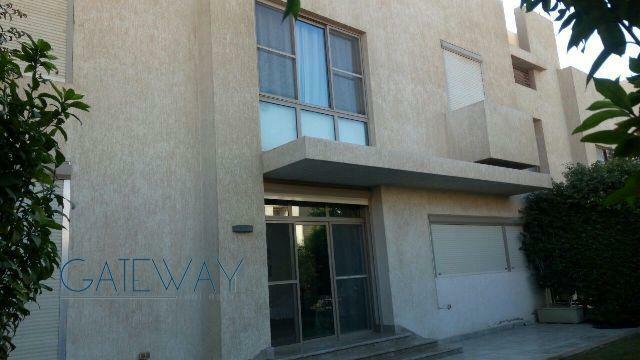 Furnished Townhouse For Rent Mina Gar .. 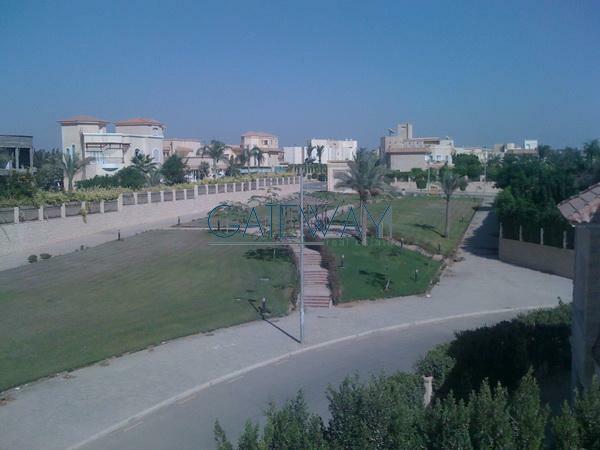 Furnished Townhouse for Rent in Mina .. 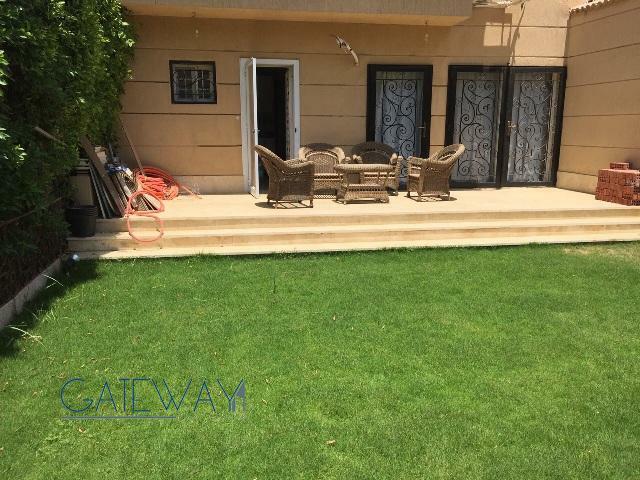 Furnished Villa for Rent in Mina Gard .. 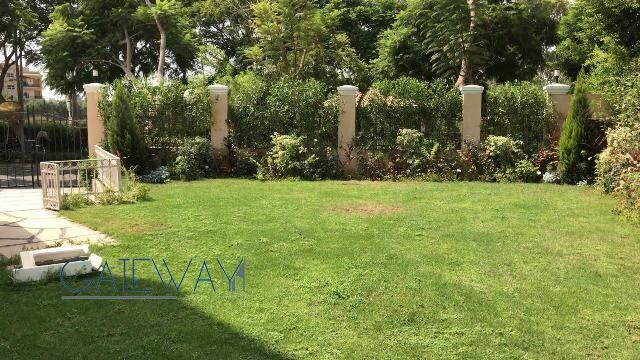 Furnished Townhouse for Rent in El Ge ..
Semi-Furnished Townhouse for Sal in M .. Furnished Townhouse for Rent in Alleg .. Furnished Townhouse for Rent in Bever .. 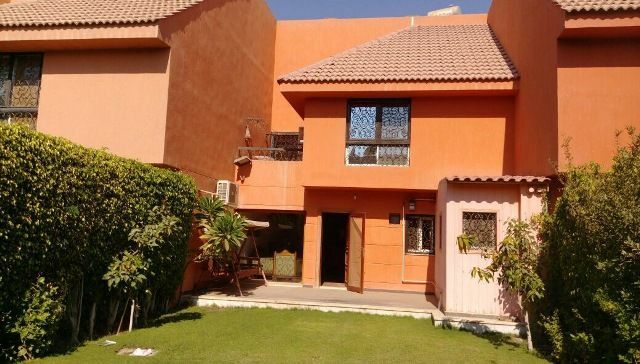 Furnished Townhouse for Rent in Zayed ..
Semi Furnished Villa for Rent in Mina ..